I walked into my first Al-Anon meeting on May 16, 2010 and instantly felt like I was home. I started attending meetings regularly and could feel myself healing from many of my emotional wounds. Then I got pregnant again, and our world slowed to a crawl due a very difficult pregnancy. I still read my literature and tried to practice the principals, but no longer attended meetings on a regular basis, if at all. On January 3, 2012, I went to what would become my home group meeting for the next few years. Instantly there was peace in the center of my mental storm. I committed to my program that day, because I wanted to be better for my girls. I wanted them to have a different life, and sense of self, than I had. I wanted to break the cycle of self-loathing and self-destruction. I went for them, but I stayed for me. It’s been almost 7 years since my first meeting, and 5 years since I committed to this amazing program, and today I can say that I am a different person. I look at the “pre-Al-Anon” me, and cannot even believe that I still have friends from that time, I was so horrible. I thank God every day for the people who loved me enough to stay, even when I could not stand to be around myself. Today, I love myself and I am proud of the progress I have made. I am not perfect, nor would I ever wish to be, because God created me to be human with all my imperfections as tools to build a better me. Daily I pray only for the willingness and strength to carry out His will, and not force mine. An example of His will versus mine is that yesterday I visited my grandmother, for the first time in over 10 years. I honestly had no intention of seeing her anytime soon, I had given thought to seeing her when I reached Step 9, but God had other plans. I followed His message and did as He asked. It was a nice visit. We sat down like old friends, talked about current life and reminisced about the old days. Then when we were leaving, we hugged and agreed that we did not want to rehash the ugliness of the past, but start with a clean slate going forward. This visit brought me some peace, and gifted my father and grandmother with much happiness. I am not sure what the future will hold, but I know God has a plan, and my job is to follow the path He lays in front of me. Thank you Al-Anon for helping me build a loving relationship with my Higher Power, whom I call God. Thank you God for loving me and blessing me with your grace. 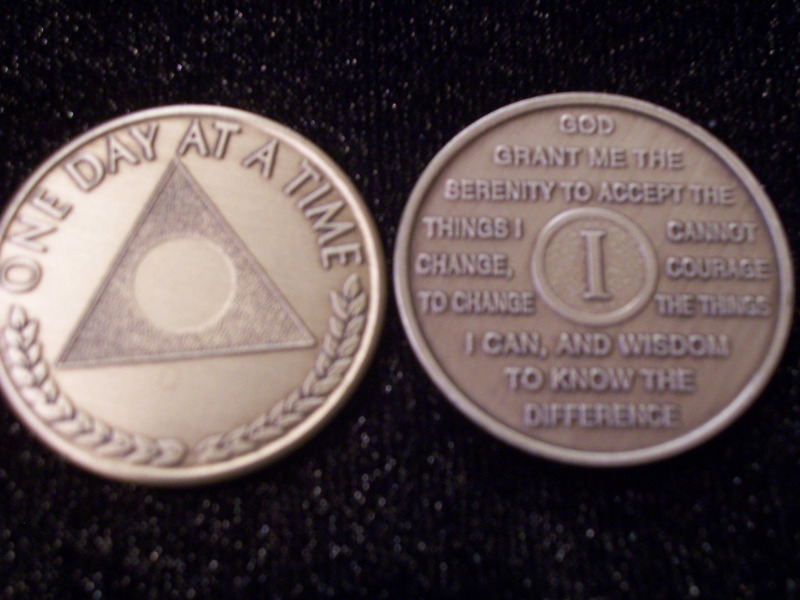 Three years ago, on this date, I re-committed to myself and my recovery. I have worked the first three steps of the program, as well as anyone can. Personally, I find that those steps almost need to be done daily. I have been on Step Four for two years now. The first year I would pick up the Blueprint For Success, thumb through it and put it back down. Finally in the Spring of 2014, I got a sponsor. The woman, is someone I admired greatly and always enjoyed speaking with. She knew that I may never ask, so one day, she hugged me and said: “You have a sponsor now.” I am blessed to call her a friend, and to have someone so wonderful helping me navigate my recovery. She is the one who gave me the courage to start writing in my book. This is not how it is supposed to work, I should have asked her to be my sponsor; however, years ago I had a temporary sponsor, and when I stopped working my program, I stopped calling her. She did not push or hound me, but let me slip away, because we all know you cannot help someone who does not want to help themselves. My temporary sponsor was an extraordinary woman, whom was a wonderful friend. When I came back to the program, I knew I should get a sponsor, but I was afraid to ask anyone, because I still carried the guilt that I must have disappointed my other friend so much. Thankfully, God always has a way of getting us on the right path. 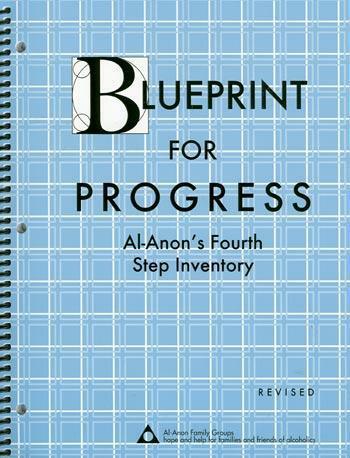 I went to Al-Anon looking for a way to prevent my girls from walking in my foot-steps. I went to Al-Anon to break the cycle of generations of Alcoholics and Adult Children of Alcoholics. I went to Al-Anon for my family; what I found was myself. The only way I can help my girls be healthier than I was, is to be healthy now. The only way I can attempt to steer them clear of the chaos, is to find (and maintain) my own serenity. I thank my Higher Power, whom I call God, every day for leading me to such an amazing fellowship, because without my Al-Anon family, I would not be the person I am today. To celebrate my three year anniversary, I am working on my Fourth Step Inventory this evening. As I work through each section, I realize how far I have come in the past three years; however, I also see the long road that I still need to travel. One Day At A Time, I am getting healthier and becoming a better me. One Day At A Time, by practicing Progress NOT Perfection, I am judging less and loving myself more. It is a beautiful thing to be able to look in the mirror and actually like the person you see (most days).